Ice in your drinks is fine, but on the roads, car windows and sidewalks, it can be a dangerous menace. When you have a residential or commercial property and snowstorms hit, you worry about shoveling the snow. But you should also be concerned with ice control. Lynn Snow Removal has professional and efficient methods of ice control service that can save time and stress from accidents. We can get rid of ice and minimize the impact of snow and ice. By using state of the art anti-icing procedures by pretreating your property with solutions. So when snowstorms hit, you are prepared and it will take less work to remove evidence of snow and ice. Removing snow and ice from your property can take a great deal of time and energy. Whether you are operating a commercial property or you have a residential property. You don’t have to face removing ice on your own or by enlisting people who are also struggling with the effort of ice and snow removal. Lynn Snow Removal uses time-saving procedures to quickly get rid of snow and make removing ice a simple procedure. We help clients reduce the risk of serious and dangerous accident thru walking and driving. We’ve all seen the news reports of the toll ice takes on property as well as on our health and safety. Our ice control services increase the safety of pedestrians and drivers alike. With our anti-ice products and chemicals we are able to prevent snow and ice from forming onto asphalt and cement and other areas so that you are easily able to move through them without the risk of falling and slipping. This can significantly reduce the stress of drivers when they still need to move freely around the community despite heavy snow and ice storms. Life needs to still keep moving in spite of extreme weather and our methods help increase safety. Our methods of ice control are well proven that ice and snow removal do not cost you a small fortune. Ice control services should be a part of your arsenal for ensuring safety whether your residential or commercial. We use a variety of methods that offer professional quality results and also take a do no harm approach. To ensure that your property doesn't experience damage from chemicals or cause any residue that could result in ice reappearing. 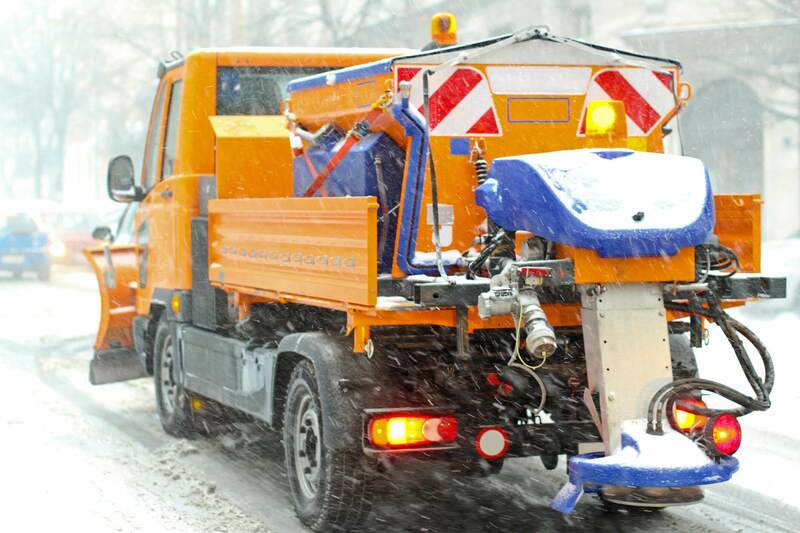 Lynn Snow Removal methods of ice control services are successful and affordable. So that you can move around freely on your property without fear of accidents like slips and falls. We know how critical it is to remove ice so that both pedestrians and motorists are no longer in danger that's why our methods are preventative.